Healthcare has been undergoing significant changes in recent years with these changes expected to continue well into the foreseeable future. Now, more than ever, we need leaders who are well-versed in all aspects of leadership. Unfortunately, the skills that made healthcare leaders successful in the past may not be enough to be successful in the future. Managing change requires a very special set of skills. Project management, lean six sigma and other change processes all identify leadership as a key critical success factor. 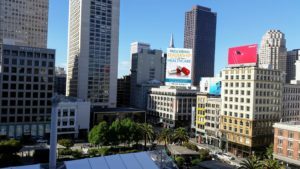 In fact, a recent study by the Healthcare Center for Excellence revealed that lack of leadership was the greatest challenge to implementing healthcare analytics. More alarming was the fact that those in leadership positions did not recognize their role in the change management process. However, what is billed as leadership development today is usually focused on leadership as a skill. It actually is a process that must be prescribed and practiced every day using the same approach taken by professional athletes worldwide for decades. The one-size-fits-all approach to leadership development offered by other programs doesn’t consider an individual’s personality and capabilities. You can’t learn ‘skill x’ one day and expect to be a better leader the next. True leadership growth requires ongoing development and feedback. Added to this is the confusing advice on what is needed to be a good leader, when, in actuality, all that is needed is for the leader to be themself. 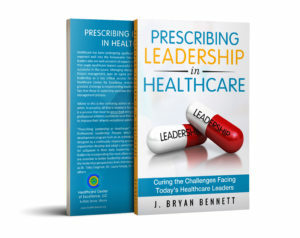 Leadership is a process that must be prescribed and practiced every day like a maintenance drug using the same approach taken by professional athletes worldwide for decades. 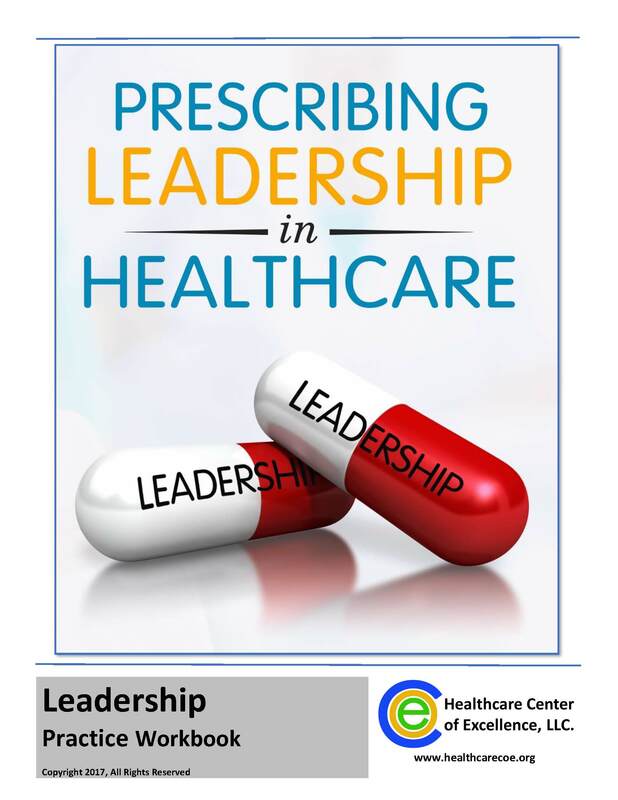 “Prescribing Leadership in Healthcare” is based on the proprietary 5-step Professional Leadership Process which personalizes leadership development program based on an individual’s innate qualities and strengths. It is designed as a continually improving process to help leaders develop and adapt a personalized leadership vision and philosophy for utilization in their daily leadership routine. The program creates better leaders by incorporating the most often overlooked steps that research indicates are essential to better leadership development. 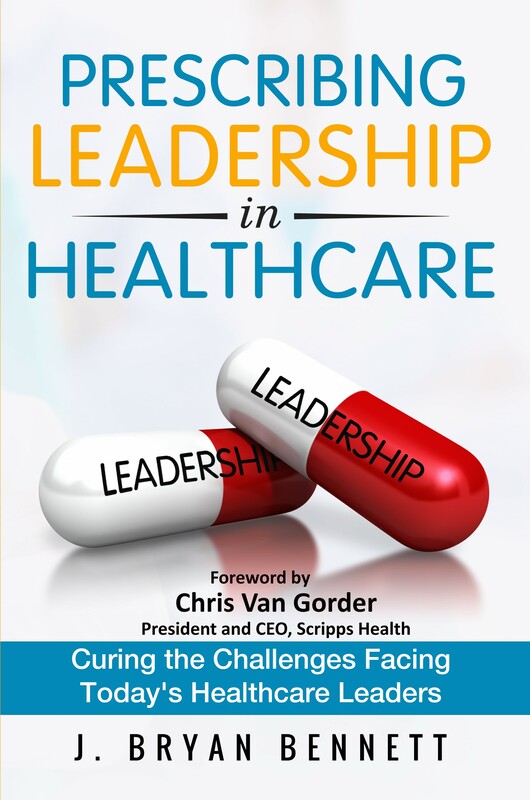 Additionally, it includes the leadership perspectives from several healthcare executives, business executives and sports champions. Unique because it is personalized to the individual’s innate qualities and strengths. Proven because it is supported by years of scientific research and personal interviews. Comprehensive because once learned, the process is adaptable to almost any leadership situation.